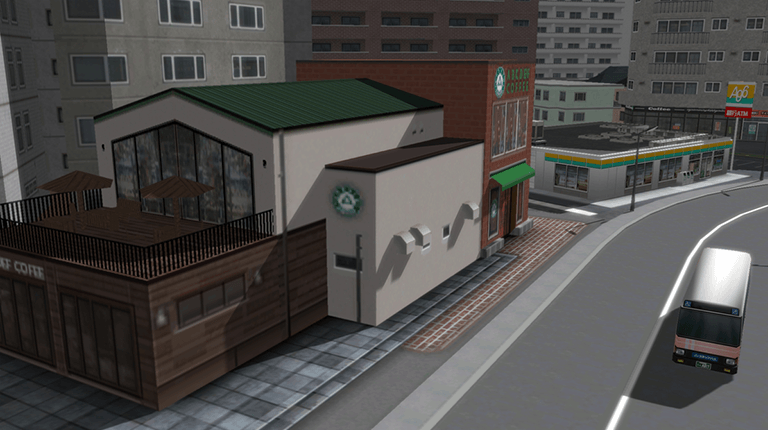 Hundreds of new assets have been added to A-Train 9 Japan Rail Simulator. 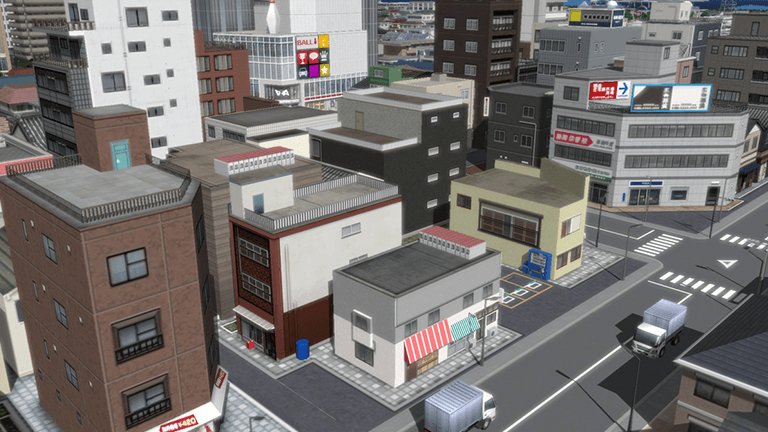 Create your own city down to the finest detail with many more elements allowed on each map. 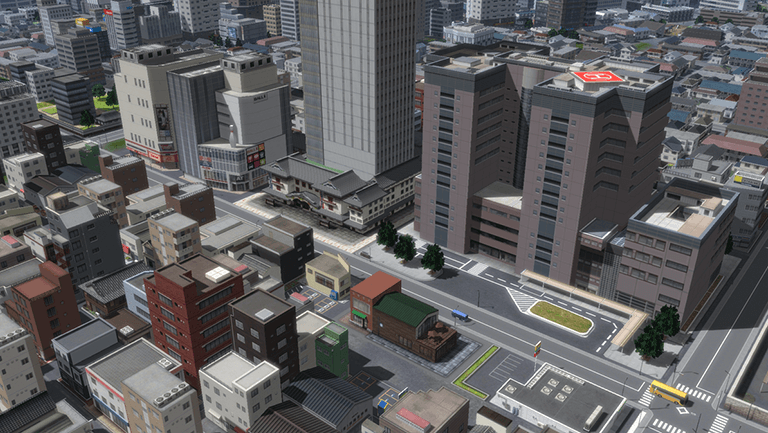 Whether you want to design a real life city down to the fine detail, or create straight from your imagination. From the massive scope of a metropolis to the fine detail of roadside assets, signs and signals. You can do it all with A-Train. 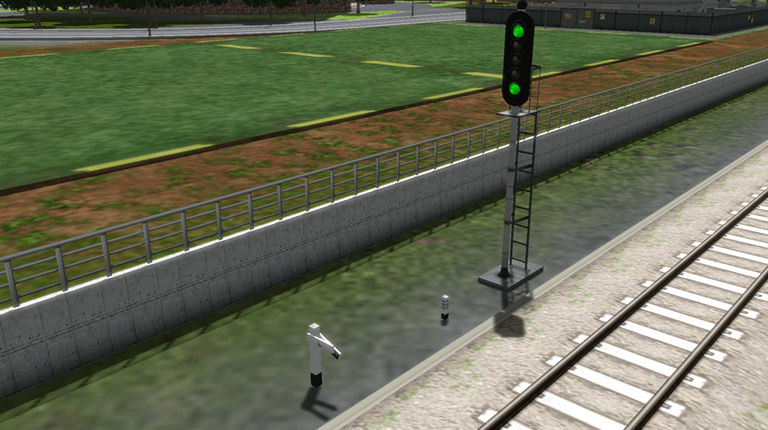 Realistic trackside assets including signals, lights, barriers, phone boxes, waste bins. Make your creation as realistic as possible. Roads now curve more naturally. Junctions give players more flexibility. 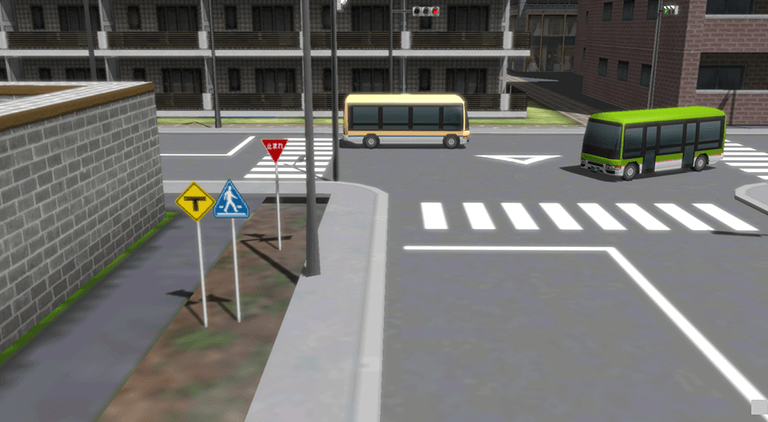 45 degree junctions mean you can go beyond simple city blocks and base your creation on real world road networks.